The Realme C1 will be on sale in Lazada on December 5, 2018, 12 noon at a discounted price of PHP5,490. The Realme C1 is finally here. For those interested in getting one, the brand is having a one-day flash sale in Lazada today, December 5 at 12 noon. The self proclaimed entry level king will have a discounted price of PHP5,490. 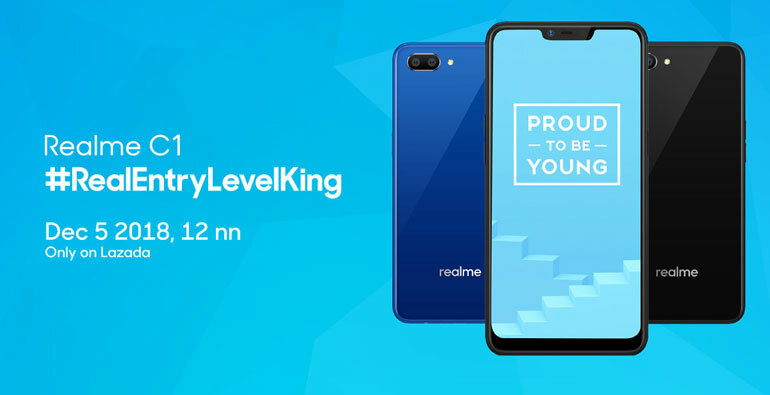 “We encourage Filipino consumers to experience today’s king in the entry level smartphone segment, the Realme C1. 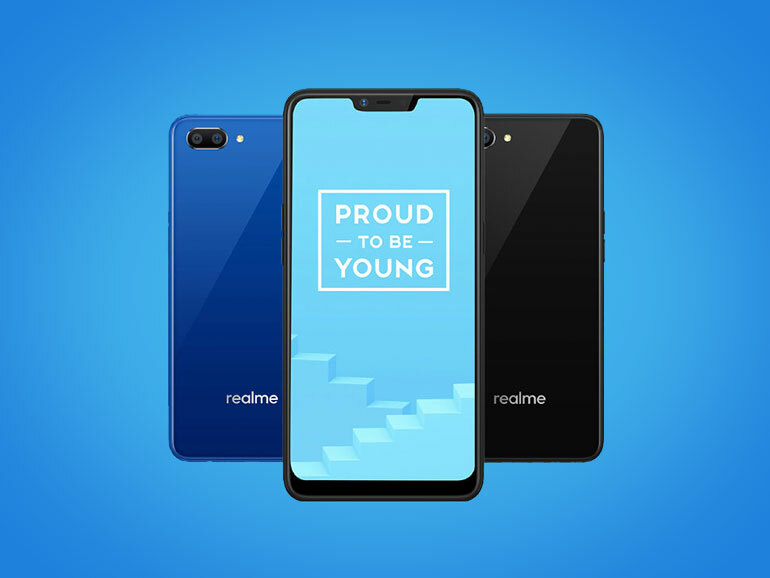 For Php5,490 on Lazada this December 5th, 12NN, you can already experience a highly competitive smartphone for a lot less as compared to others.” — said Jacky Chen, Realme Philippines Chief Operations Officer. The Realme C1 features a 6.2-inch HD IPS display, an octa-core Qualcomm Snapdragon 450, 2GB RAM, and 16GB expandable storage. It has a large 4,230 mAh battery which can easily last a day, and face unlock for quick access and security. For photography, the phone sports 13MP + 2MP dual rear cameras and a 5MP selfie shooter; both with AI support. It also has Color OS 5.1 on top of Android 8.1 Oreo, a microUSB port, and an FM radio. The Realme C1 comes in Mirror Black and Navy Blue with a price of PHP5,990.